Walk this way. Walk on by. Walk on the wild side. 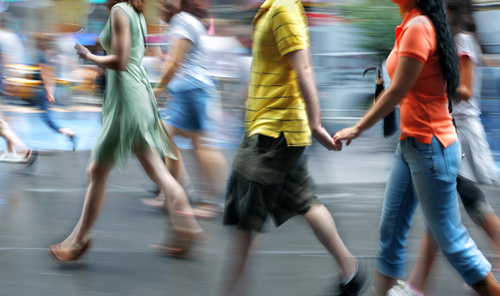 It’s no surprise that people love to walk – especially when you live in a city environment. 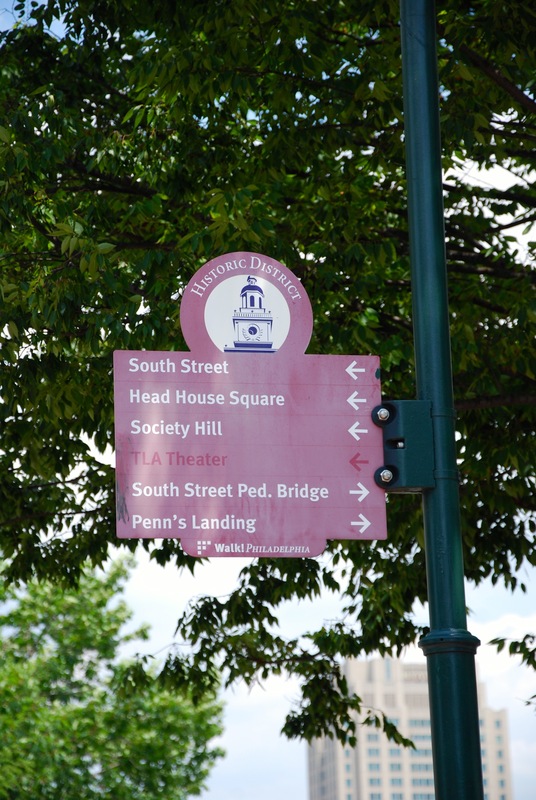 But you might be surprised to learn that Philadelphia has been ranked 4th on a list of “most walkable cities” in the U.S.! 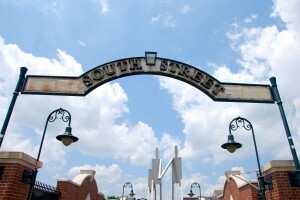 The list is put together each year by Redfin’s Walk Score – and with an overall Walk Score of 76.5, Philadelphia ranked ahead of other large cities like Chicago, Washington D.C., Seattle and Baltimore. A city’s walkability is becoming increasingly important to buyers and renters. People want to live and work in an area where everything they love to do and see is within a couple blocks’ reach. So this is good news for Philly! 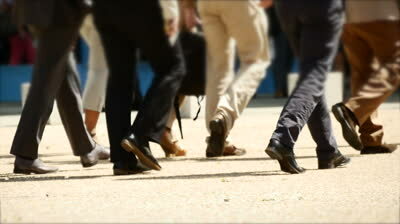 At Dockside, we’re riding right along on this wave of walkability. In fact, one of our key benefits for a lot of residents is our prime location and easy accessibility. Living at Dockside, residents are close to Center City and within easy walking distance to all the best that Philadelphia has to offer. 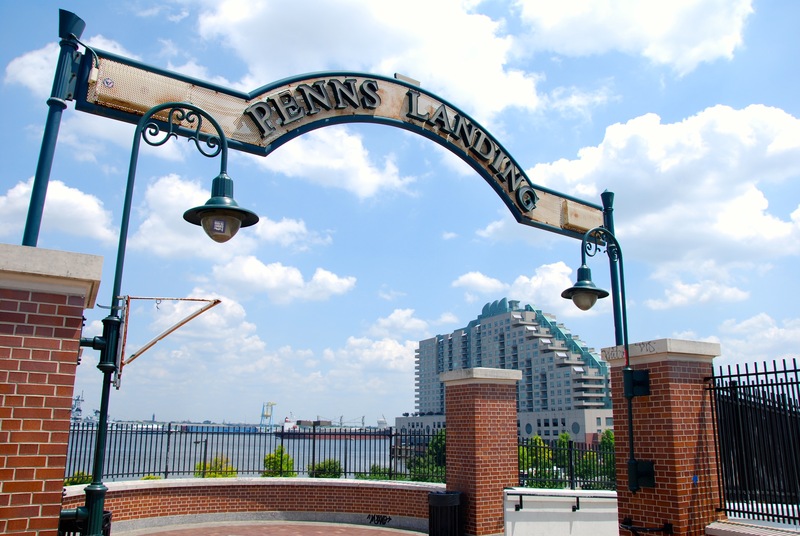 Located in the center of the thriving Delaware River waterfront, Dockside is a short walk from Penn’s Landing and close to lots of high-end shopping, restaurants and nightlife. The Race Street Pier, Sugarhouse Casino, Delaware River Trail, Seaport Museum, Adventure Aquarium and Susquehanna Bank Center are all easily accessible. 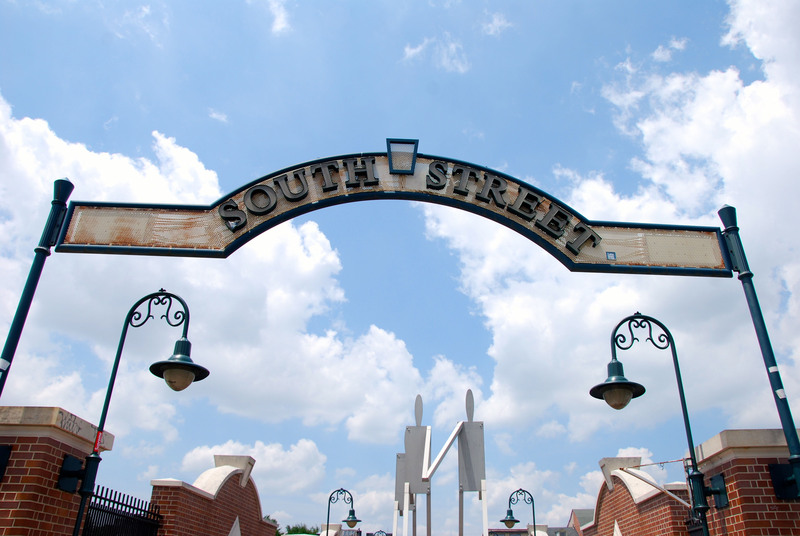 Residents can also take a short walk over the South Street Bridge for more great shopping and dining in the city. 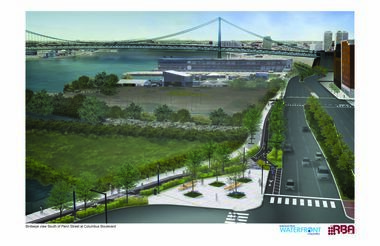 Dockside is also remarkably close to the Delaware River Trail, the planned 5-mile trail that will run along the Delaware River, with the first segment already open. The area will feature spacious paths for biking and walking along the river. Walkability was one of several key reasons why Pat and Rick Serine chose to move to Dockside last October. After a lifetime of suburbia, including the last 30+ years living in a 4,000-square-foot home in Clarks Summit, PA, they were ready for a completely different lifestyle for their retirement years, as Rick explained. Now that it actually feels like spring outside, it’s a great time to visit us at Dockside to see how accessible we are. Take a stroll along the river – and see why Philadelphia and Dockside are both rated so high for walkability! Why now? 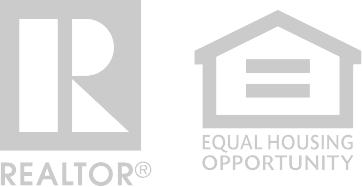 Because the US Home Market is on its way to recovery. Read more here.